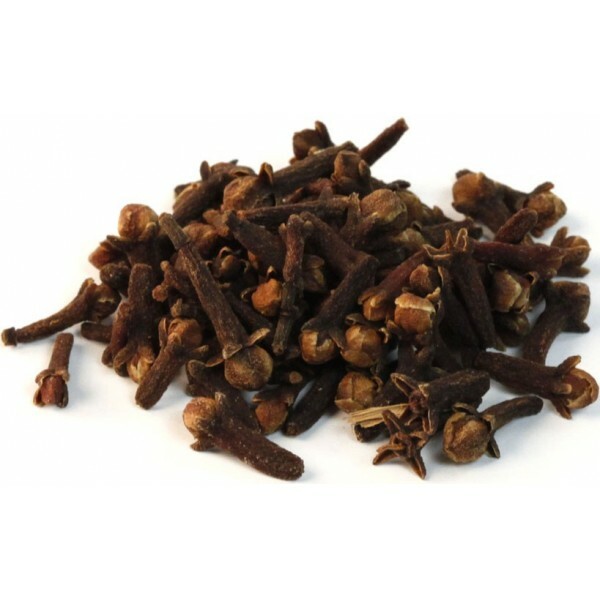 Cloves are the immature unopened flower buds of a tropical tree. 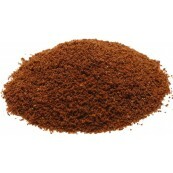 It is native to Indonesia and used as a spice in cuisines all over the world. Sweetly pungent, astringent and strongly aromatic. Clove buds vaguely resemble small irregular nails in shape.